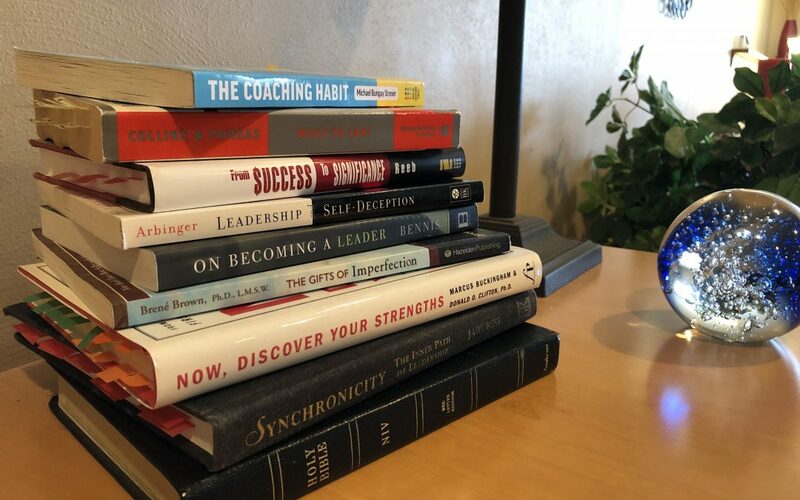 Loichinger Advantage LLC serves Wisconsin companies ready to enhance leadership capability, foster organization growth and drive marketplace advantage. 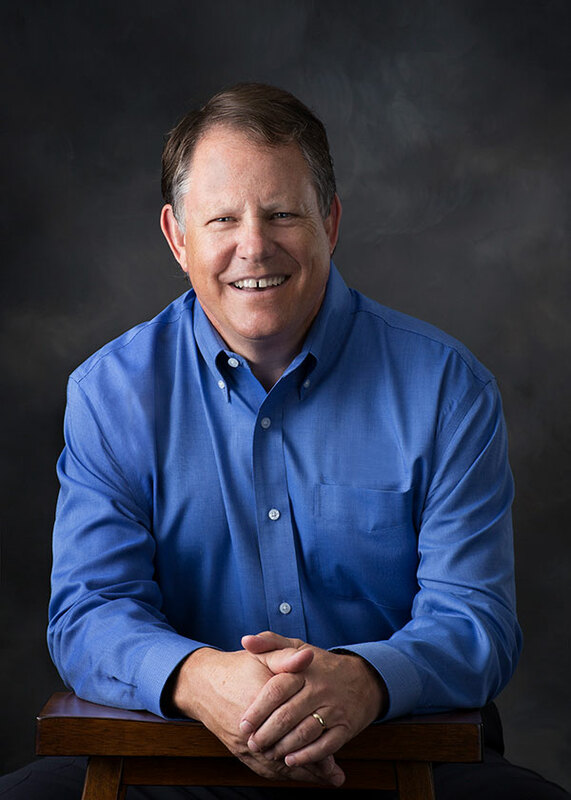 As the founder and principal, Dan works exclusively with CEOs, executives and business owners from independently-owned, middle-market businesses. By interacting regularly with other successful CEOs in a transparent and open relationship, I not only learn, but also feel the challenge, respect, and connectedness that you would hope for in a strong peer group. 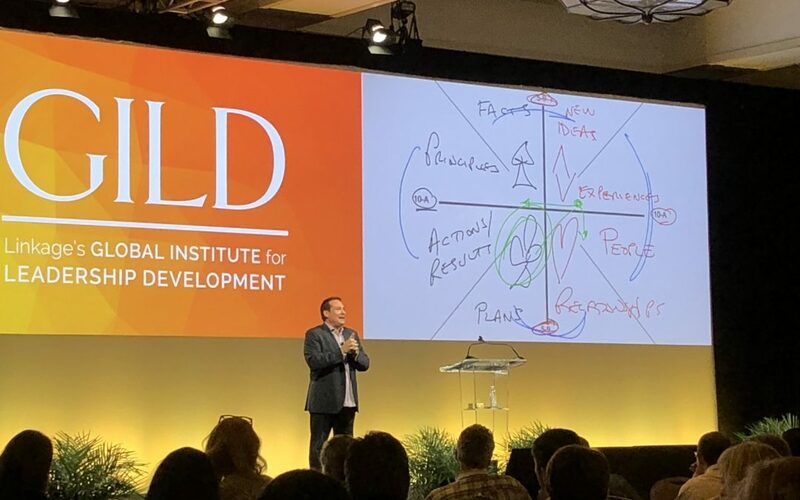 Dan asked the hard questions while guiding me to rediscover my strengths and passion, as I worked to better meet challenges and improve my leadership ability. I found Dan to be a great listener who provided constructive feedback at the same time. Though I have 25 years of career experiences, I had never tried coaching before. Dan offered a refreshing perspective on how to make the most of it. I wouldn’t hesitate in recommending him to anyone who, like me, might be wondering if they need a coach. The experience was invaluable to me. Dan was engaging, a great listener, and extremely thought provoking as our strategy coach & facilitator. I highly recommend Dan. One of my greatest life lessons is the amount of wisdom available to me. Not far behind that nugget of earning is that people are key to accessing that wisdom: bosses, mentors, authors, colleagues and family. One of the ways we ‘quiet people’ take wisdom in is through books. I love books! I’ve read hundreds of books on all sorts of topics, and yet when all is said and done, I go back to my favorites over and over again. 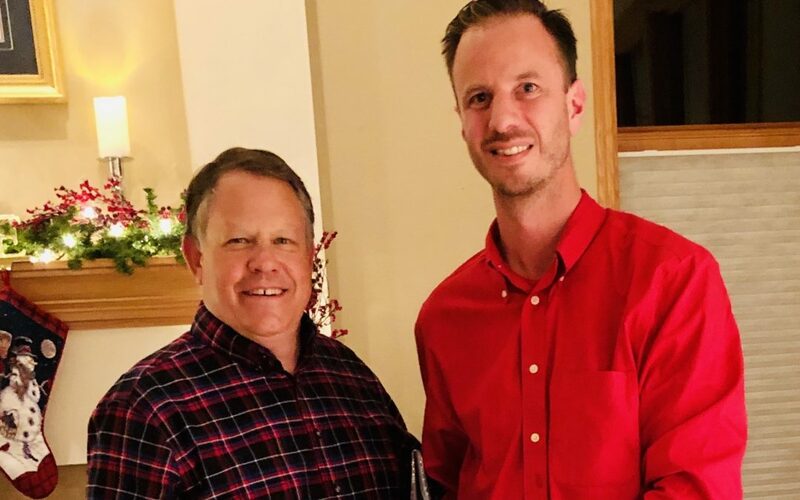 Members of Vistage 05623 recently selected Eric Ripp, President of PPI as their most valuable member for 2018.